Be empowered with the most comprehensive and accurate evidence-based guidance on essential oils with this two book set that empowers users to use essential oils safely and effectively. 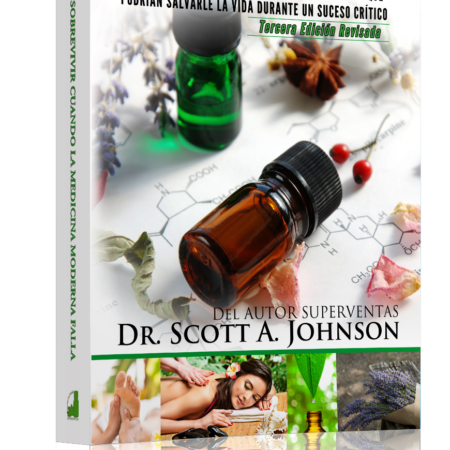 Written by one of the world’s leading experts in the clinical use of essential oils, Dr. Scott A. Johnson elevates essential oils to new heights with unmatched evidence (16,000+ scientific references), 270+ essential oil monographs, 100+ SuperCritical essential oil profiles, and recipes to manage more than 450 health conditions. 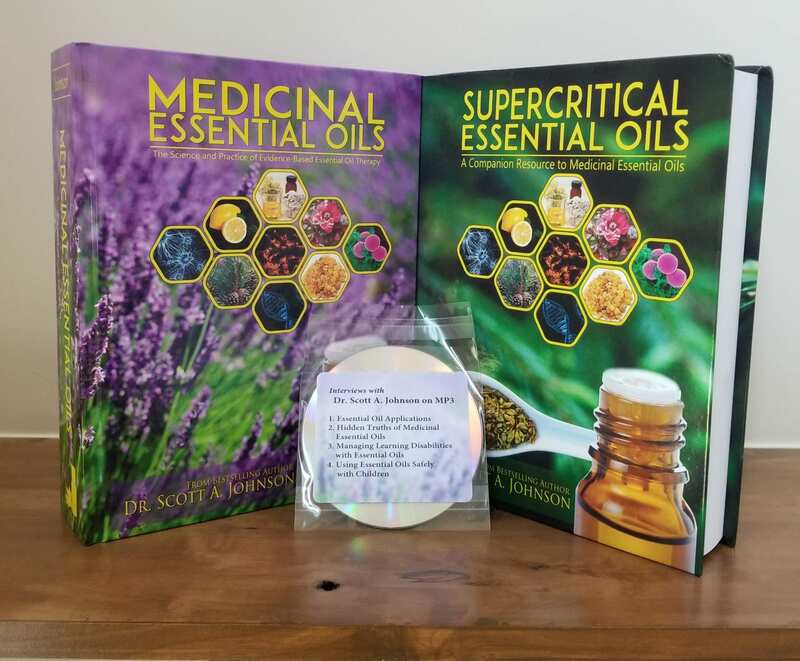 As a complementary resource, SuperCritical Essential Oils is the first book to introduce comprehensive composition and safety data for essential oils extracted using carbon dioxide. 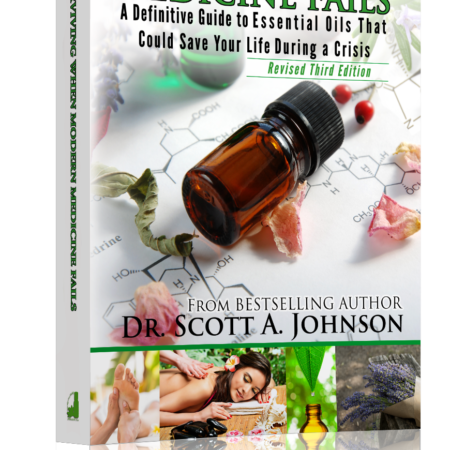 In addition, this book explores the medicinal properties of 300+ essential oil constituents, revealing what makes essential oils tick. 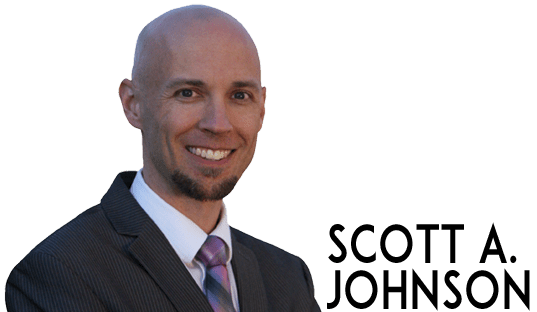 Dr. Johnson also provides easy-to-follow scientifically-based protocols for more than 500 health conditions using herbal remedies, dietary supplements, and other natural compounds. Safety information (cautions, drug interactions, herb-herb interactions, and contraindications) are also included for 200 integrative remedies (herbs, supplements, etc). 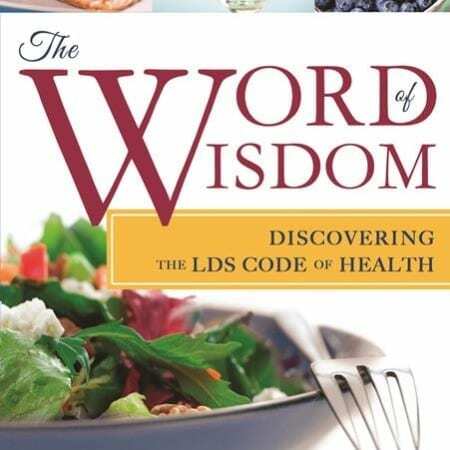 You’ll also receive FREE as an added bonus four interviews (over three hours) with Dr. Johnson as he discusses various benefits of essential oils on a single MP3 disc. 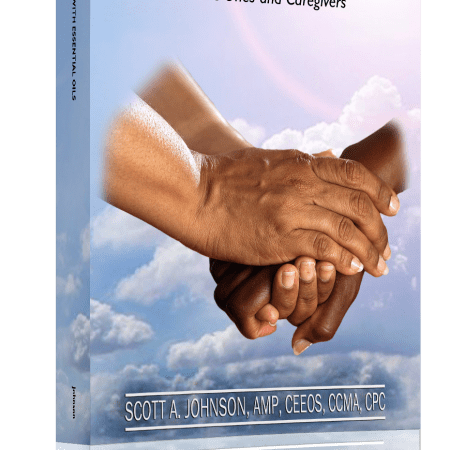 You will be empowered and equipped to tackle the majority of conditions you will encounter naturally with essential oils and other natural compounds with these two highly-regarded books.